Have you ever walked on a glass floor, perhaps in an office building or on a bridge? When you think about walk-on glass that is what many people will think of. But there are many different ways to use this product in commercial and residential buildings, taking them from ordinary to extraordinary. Walk-on glass as a building material has evolved in recent times into a product that is toughened with anti-slip surfaces added to make something that is strong and safe enough to walk on. This not only allows for spectacular applications for tourist attractions, but also allows natural light into or through rooms and ceilings to bathe interior spaces in natural light. Top of the list of applications for walk-on glass is floors. A glass floor is a real statement piece and can be used for anything from a balcony floor, to steps or even as part of an internal room. It creates a feeling of space and allows for the best flow of daylight. Internal glass floors are usually sunk into the structure so there’s no trip risk from protruding edges. Larger spaces sometimes have glazing bars to separate panels or have structural glass or steel to reinforce. It may also need to be rated for fire protection, variations are available, and an architect or builder can tell you which you need. External glass floors tend to be tougher again as they need to cope with the weather and increased foot traffic. 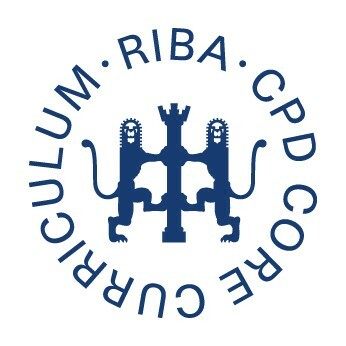 They also need to offer better U-values (the measurement of heat loss), similar to that of traditional double glazed windows or contemporary flat glass rooflights. A spectacular use for walk-on glass is in walkways and bridges. These allow for an amazing view below the bridge, while still ensuring that it is strong enough to walk across. These walkways can be used internally and externally and are often seen in shopping centres, office blocks, hospitals, hotels and colleges as well as bridging over outdoor locations to allow the best possible view. These can also be used as balconies and linking different parts of residential buildings to great effect. If you have a roof terrace or an interior ceiling, then walk-on glass can be the perfect match. This allows natural daylight to flow into the rest of the building, but is still strong enough for pedestrian use. One popular application is in a hotel garden where a gym or seating area sits below and a garden terrace with a bar is above. This concept is also used with increasing regularity in residential buildings to split up the levels of a house. For example, a basement conversion can be an area that is difficult to light naturally, but the use of walk-on glass in the ceiling allows light to flow while still allowing people to walk on it. Patio roofs and conservatories are also increasingly using walk-on glass because it makes it very easy to maintain them – because the roof can be walked on. There are also a few ways to finish the glass and to add more features to it. An anti-slip finish is recommended, as glass isn’t always very easy to walk on (especially when wet). It ensures the glass retains its light transmission properties while making it safe to walk on. You can even have etched glass if you want to obscure some of the views or add internal blinds. Coloured perimeter frames and LED lighting allow you to brighten up the area further in unique ways. Walk-on glass is opening up ways to bring more natural light into a variety of indoor settings and is being used more and more creatively as time goes on. 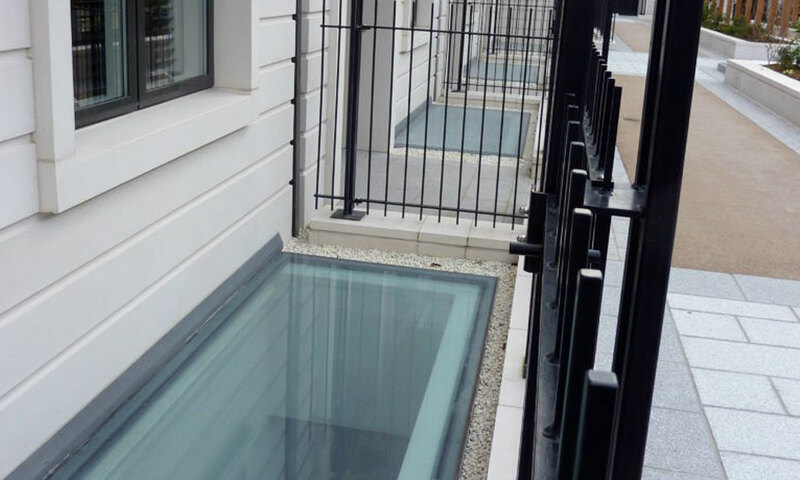 Roofglaze are experts in creating walk-on glass rooflights and can create custom walk-on glazing for various applications.